As the largest YMCA in Europe YMCA St Paul’s Group has a rich history going back over 140 years. 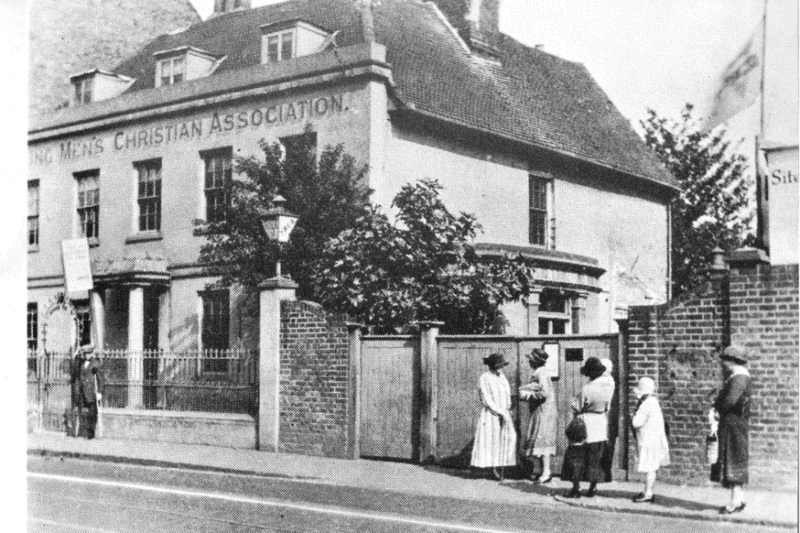 In 1870 concerned people from churches in the Kingston and Wimbledon area decided to come together to reach out to young people in their community. These churches were focused on taking the Christian good news message, challenging poor employment conditions and presenting young people a vision of God’s kingdom in practice. “.. the Association is part of the Worldwide YMCA, a Christian Movement which seeks to unite those who, regarding Jesus Christ as their God and Saviour according to the Holy Scriptures, desire to be His disciples in their faith and in their life, and to associate their efforts for the extension of His Kingdom. Any difference of opinion on any other matter shall not interfere with the harmonious relations of the YMCA Movement”. We’ve come a long way and served many communities since Victorian times, empowering young people and seeing them flourish. In 2001, we took over the management of the Hawker Centre in Ham, North Kingston and in 2004 Kingston and Wimbledon YMCAs merged. In 2007 we took over the management of Hampton Outdoor Pool and in 2017 we merged with YMCA East London. This year we joined with YMCA West London and changed our name to YMCA St Paul’s Group.